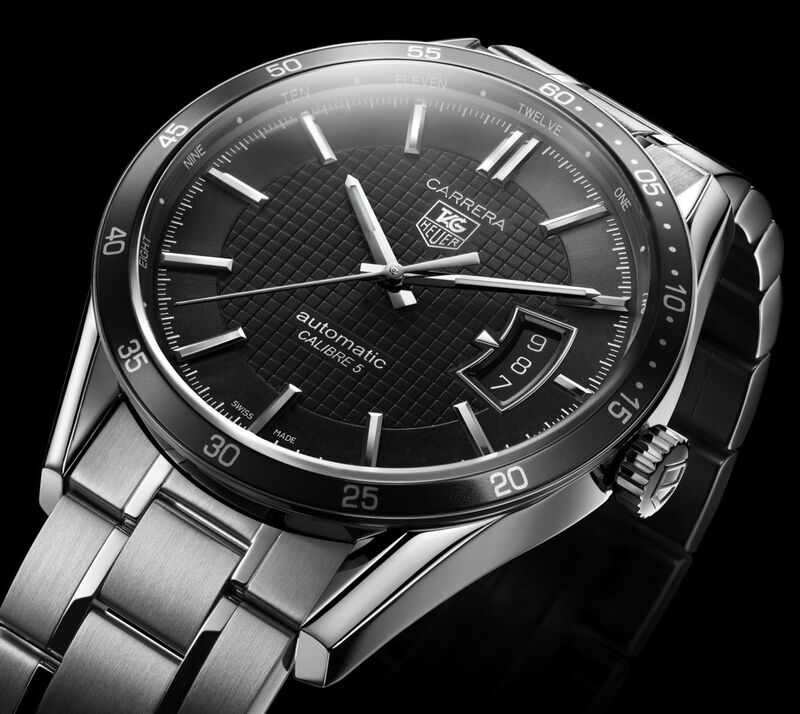 TAG Heuer is based in Neuchâtel, Switzerland and is led by President and CEO John-Christophe Babin. Jack Heuer, the great grandson of the founder, is the Honorary Chairman. TAG Heuer maintains a watchmaking workshop in Cornol, Switzerland and a watchmaking factory in La Chaux-de-Fonds, Switzerland. 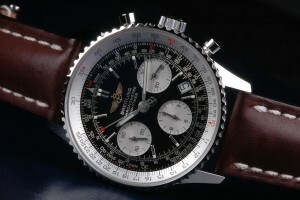 The TAG Heuer slogan is “Swiss Avant-Garde Since 1860”. Please visit HERE for more information on services we can provide for your Tag Heuer! 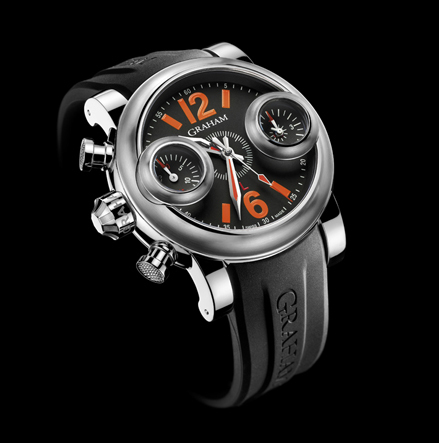 Graham is an unrepentantly English name for an exquisitely English watch. If you’re interested in the minutiae of watch making, Graham was the surname of George Graham, born in 1673, master watchmaker who lived in Fleet Street in London. London was definitely the place to be if you were interested in watchmaking in the 17th and 18th centuries. A highly developed city, it had a business culture, the world’s first scientific society and a navy all of which had pressing time keeping requirements.